In this episode, Deseray discusses the importance of having an abundance mindset when thinking about how your career as a therapist will unfold. Many times clinicians are shamed for wanting to build a life where they can serve their clients and make good money at the same time. This narrative needs to change, and this is where Deseray plans to help you start doing so. 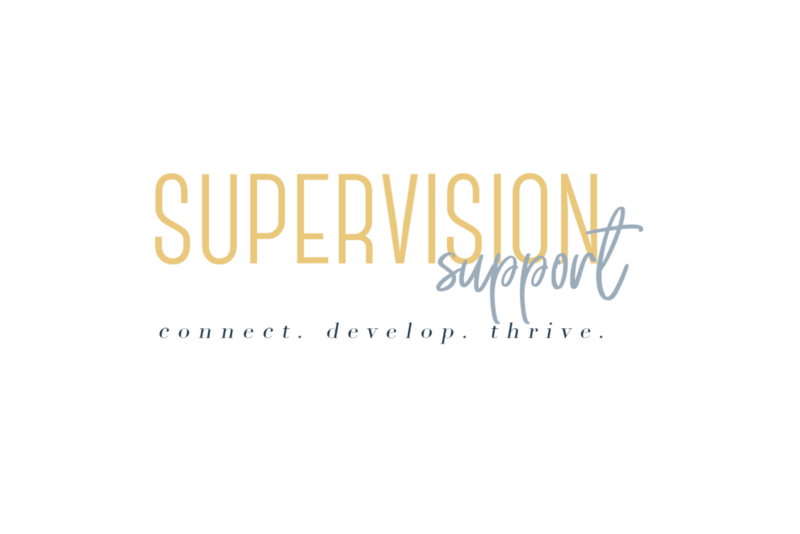 Follow Deseray @supervisionsupport on Instagram and like our page on Facebook.